Nanollose – Nanollose is a leading research and development company, specialising in the development of plant-free cellulose technologies. Our technology turns liquid waste into rayon fibre for clothes with minimal environmental impact. Nullarbor Fibre is derived from sustainably grown microbial cellulose that is high in yield and produced with 10 to 15 days. Proven ability to withstand industrial manufacturing and easily retrofitted into today’s textile production processes. 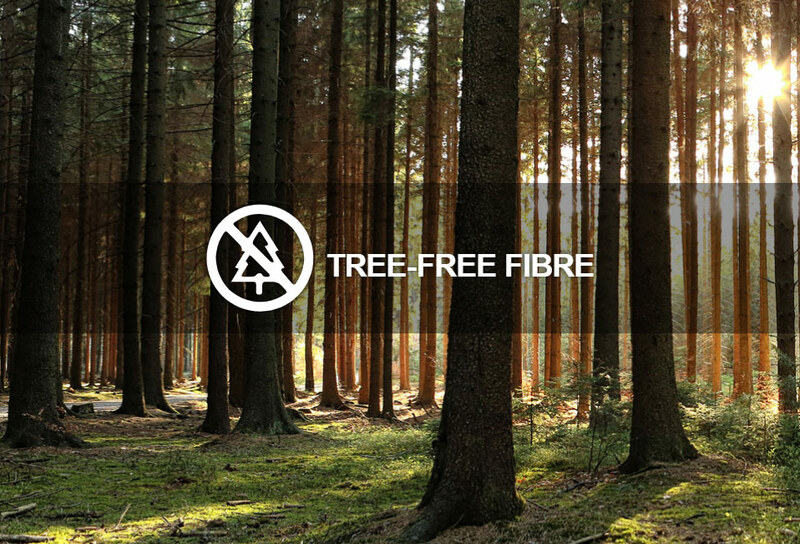 Consumers and industry are seeking alternative fibre solutions that are environmentally sustainable. 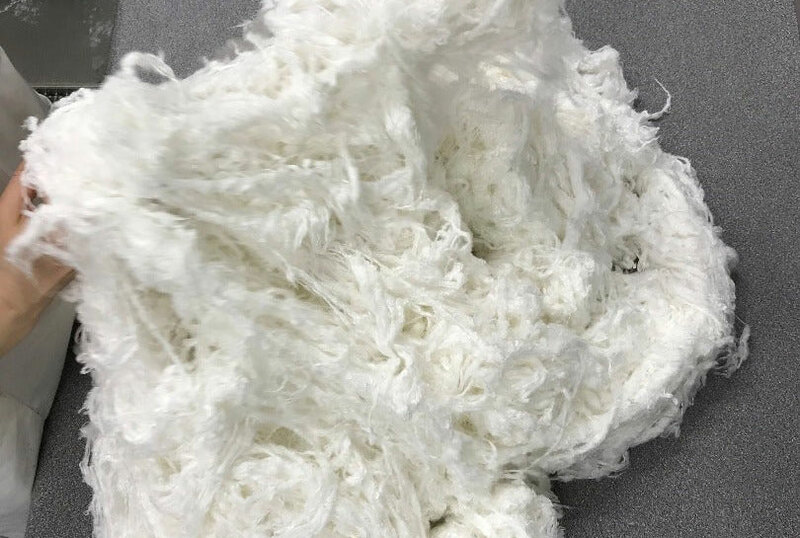 The first wearable garment using Nullarbor Tree-Free Rayon has been manufactured, validating Nanollose’s waste-to-clothing technology.